PANDIASIA maintains a small office in Dhaka, the capital of Bangladesh. Apart from liaison with Government authorities, insurance companies, head office of international organizations, and shipping companies, Dhaka office handled legal work when requested by clients. 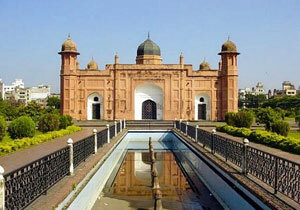 Dhaka is the seat of the Admiralty Court of Bangladesh. Dhaka also has an ICD for containers and a new river port in Pangaon has become operational in 2014.